Some people hate the winter, but we love it. It’s fun to wrap up and go out in the cold crisp day, it’s also good to get a lungful of chilly air now and again! But, we understand that there are plenty of drawbacks involved in winter weather as well. Predominantly, you have to understand that your life is going to be affected in numerous ways by the winter ice and snow. One of the big ways in which the winter can impact on your life is the way it can affect your home. For example, there are a lot of areas that might suffer from the cold – you could get damp, and you might have issues with your windows freezing. But, one of the more serious examples is your pipes freezing, which can cause all sorts of problems and cost you considerable time and money to fix the problem. 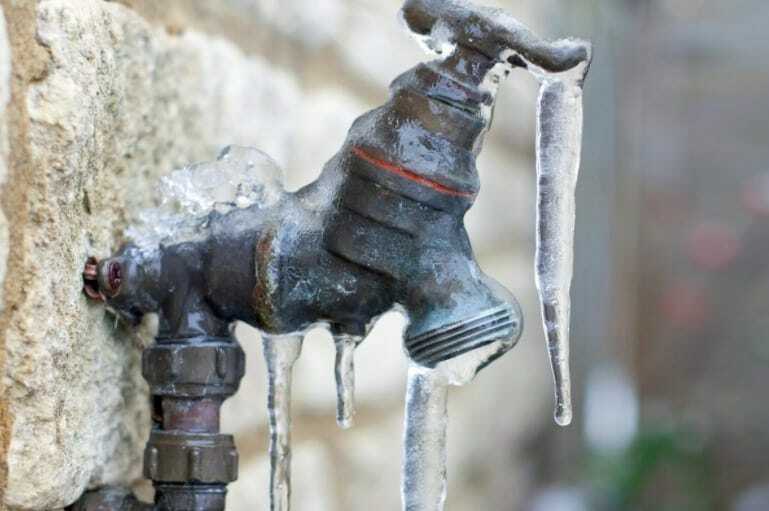 So, get a load of these tips to help you keep your water pipes from freezing this winter. One of the lesser-known ways of making sure you prevent your pipes from freezing is to make sure you run your taps each day for a short while. What we mean by this is that you should let a small trickle of cold water run through the pipes for a while, the movement will help keep the pipes lubricated, and reduce the risk of freezing. This is particularly important when it comes to pipes located near an exterior wall. One of the more obvious options open to you is to try to make sure you insulate the pipes as much as much as possible. You can buy insulation, or heat-capturing tape to add to your pipes and help make them as warm as possible. Protecting your pipes from the harsh cold and ice is really important if you want to stop them freezing, and insulation is the ideal way of doing this. 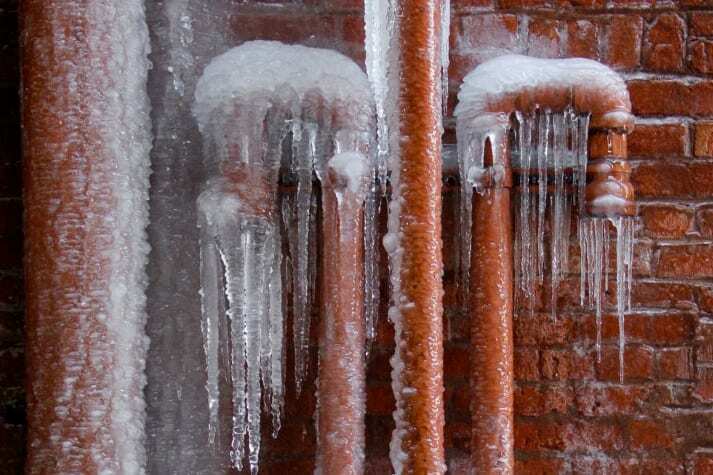 If you do actually find you have frozen pipes, it’s important to take action before they have a chance to burst. This means you need to address the pipe or pipes in question and work quickly to try to make sure they are thawed out. The best way of doing this is to run the taps then find and tackle the source of the blockage. Arm yourself with a space heater, or hair dryer, and some hot towels, and set to work trying to unblock the pipes in the best way you possibly can. If the worst happens and you do actually find yourself in a position where your pipe has burst, you need to be swift to deal with it. Burst pipes can actually cause a lot of damage to the home and set you back a lot of money. So, once you find a pipe has burst it’s time to take action – turn off your water mains, and call a plumber. Do NOT try to deal with the problem yourself because you face the very real prospect of making it worse. Burst water pipes can be one of the most stressful things to happen to you, and you have to make sure you take steps to deal with it. The best approach is to try to prevent this from happening in the first place. You will also need to consider looking at ways of dealing with a burst pipe if it actually happens.